True story: We went to the movies in the park at Socrates, and completely forgot a blanket. Which wouldn’t be too bad…but we had rocks poking us the whole time. If you’re going to Socrates, we reccomend something thicker to sit on – like a blanket. If you’re headed somewhere really grassy, you should be fine with just a simple sheet – old bed sheets are a great alternative! Stick with foods that don’t require a lot of clean up, or lots of utensils. Sandwiches are a picnic essential because they’re so easy to eat – but don’t forget the hand sanitizer! You’ll undoubtedly end up with some dirt on your fingers, and nobody finds dirt appetizing. Maybe you do. We don’t judge. You guys, this is so important. 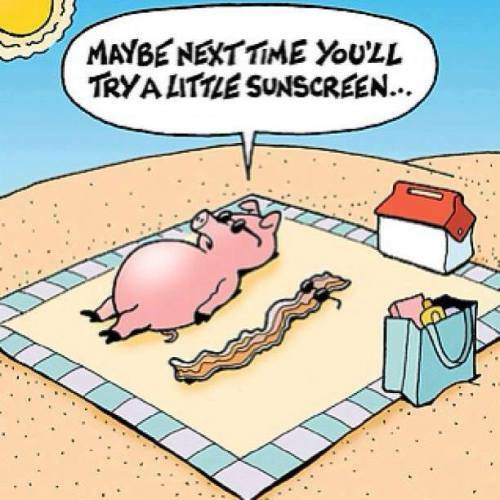 We know how much everyone loves getting tan, and we’re guilty of it as well, but UV rays are seriously damaging – it’s better to be safe than sorry. Make sure you reapply if you get extra sweaty. ….because who wants to be squinting all day!? If you’re going to be out all day, you need to stay hydrated. Even if you’ll just be sitting around, sweating makes you lose a ton of water – replenish it with water to save yourself from heat stroke! Litter is no fun, and you don’t want to carry plates one by one to the trash cans. If you stopped by the supermarket to pick up your essentials, just save your plastic bags and dump your trash in there! This is one of our favorite things – and the one we forget most often. Nobody likes mosquitoes. Seriously. No one. Post-picnic itching is not something you want to deal with. What else are you going to carry everything in!? 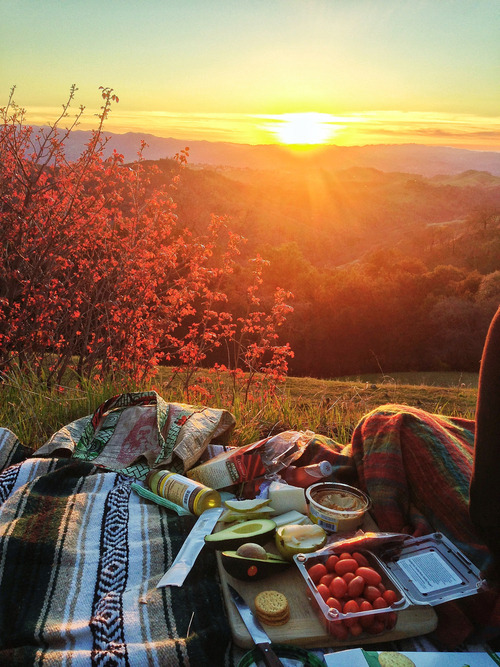 Picnics usually mean sitting on the ground, and you don’t want to be doing that in tight fitting clothes like jeans. Ladies, we recommend some comfy dresses or shorts, and some nice airy shorts for guys. 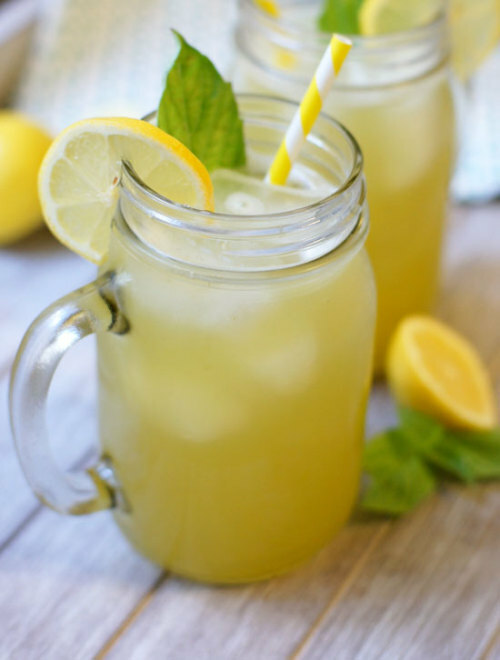 Because it’s summer, and you can’t have a picnic without homemade lemonade. Mhhhh. Previous articleWant to feel like a superhero? Help Astoria fight crime! Next articlePolitical Junkie Uses the ‘F’ Word – Not, Not What You’re Thinking!